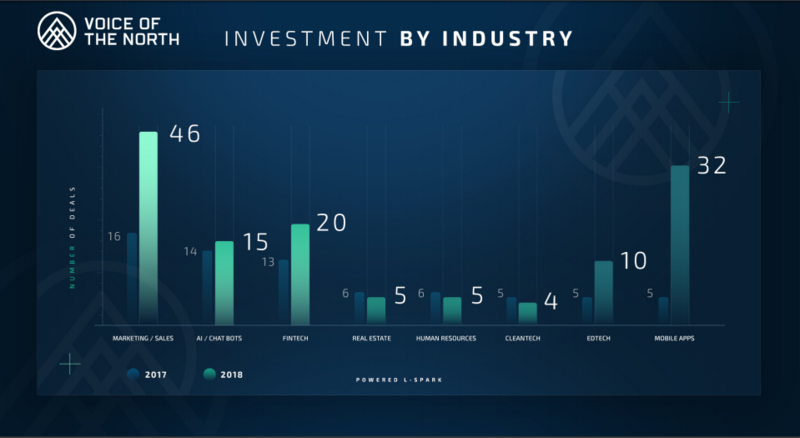 Ottawa-based SaaS startup accelerator L-Spark releases a report on investments in Canadian SaaS companies, signaling $1.62 billion raised in 2018. 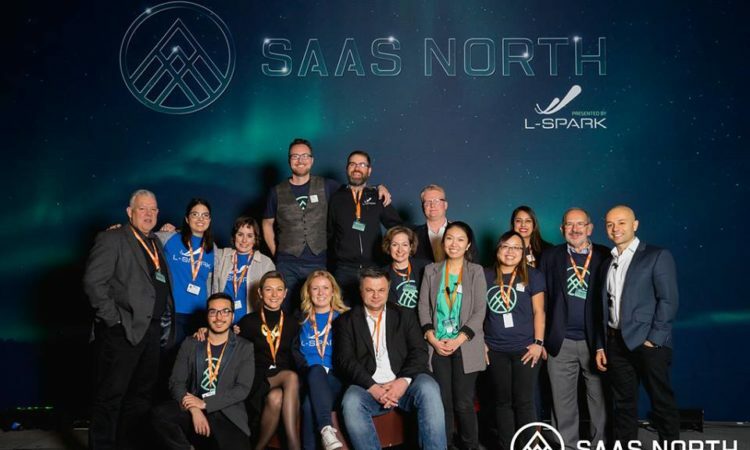 The release of the report coincides with the third edition of Canada’s largest SaaS conference, SAAS NORTH, taking place November 28-29 at the Shaw Centre in Ottawa. 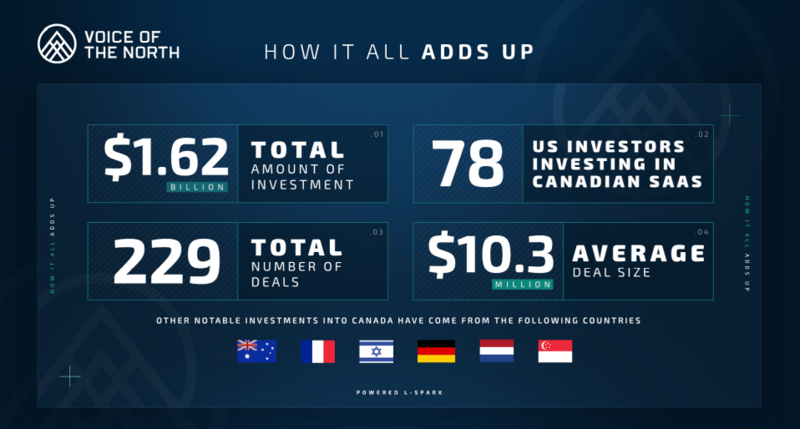 According to the report, the total investment in disclosed deals in Canadian SaaS companies for 2018 was $1.62 billion with the average deal size totalling $10.3 million out of 229 deals coming mainly from 174 Canadian and American investors, but also including investors from Australia, Europe, and Israel. The third annual SAAS NORTH conference, produced by Cube Business Media, is taking place now from November 28-29 at the Shaw Centre in Ottawa, ON and focuses on issues to help Canadian SaaS companies scale into global markets. Over 1,500 SaaS companies, investors and experts from all over the world are in attendance, offering valuable opportunities to grow, learn and network with key industry leaders.